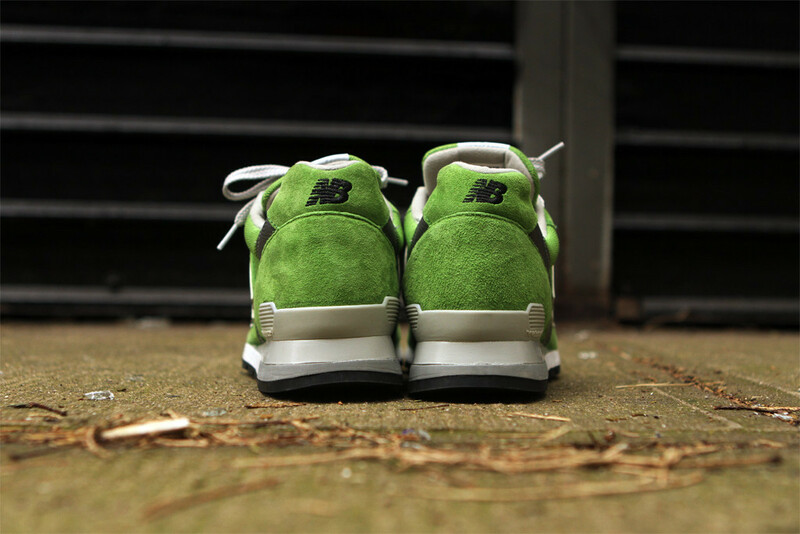 The New Balance 996 in a bright Lime Green colorway is now available. 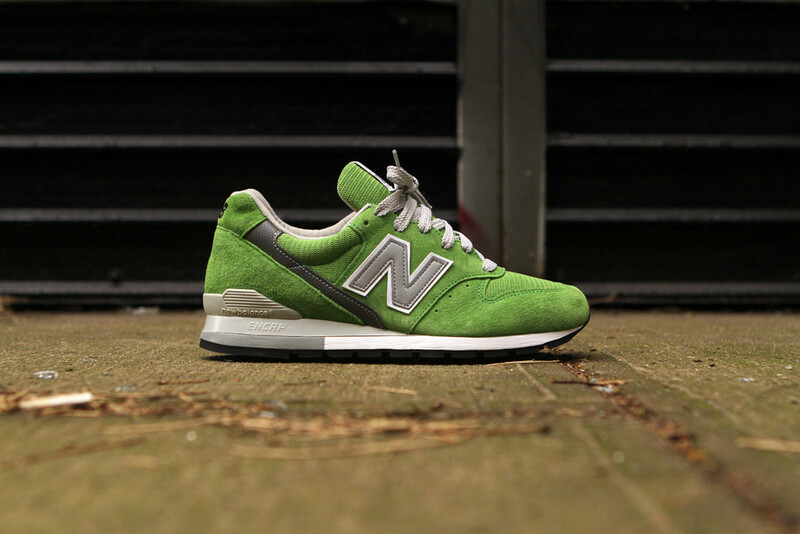 From New Balance's Made in the USA collection comes the 996 in a vibrant lime green colorway. 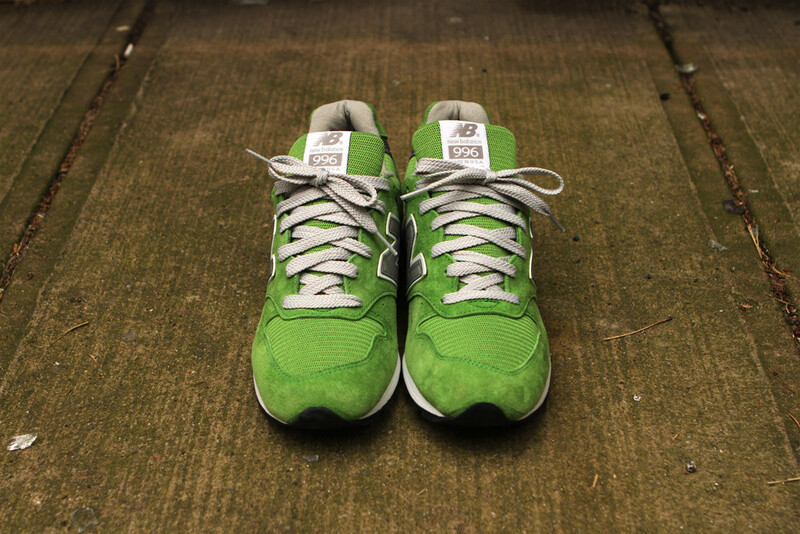 Constructed with a pig suede and mesh upper with grey and reflective accents, this Made in the USA edition of the 996 in a bright lime green colorway gives a modern look to this classic silhouette. Below the upper sits an ENCAP midsole for stabilty and comfort. 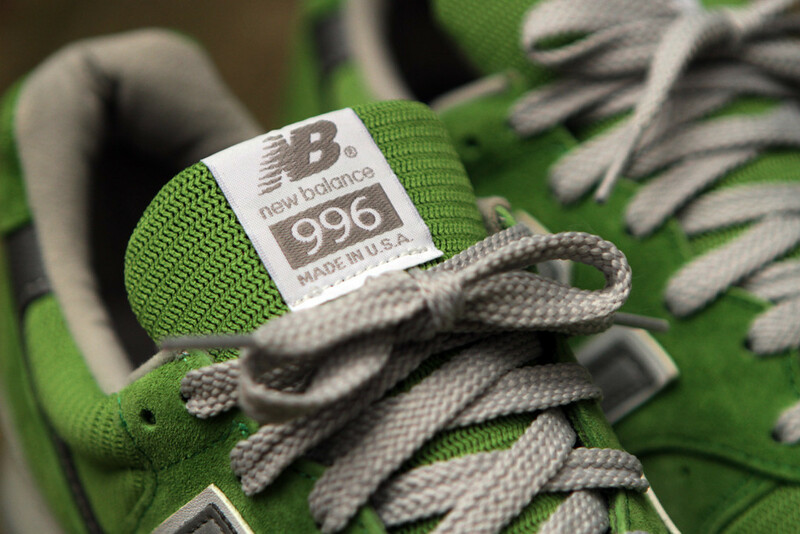 The M996GRN is available now at select New Balance stockists including Kith NYC.